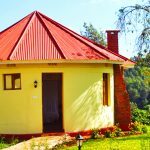 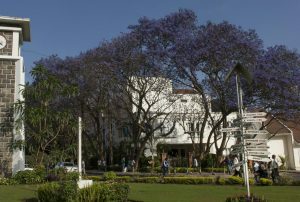 Established in 1894, it is one of the oldest in East Africa. 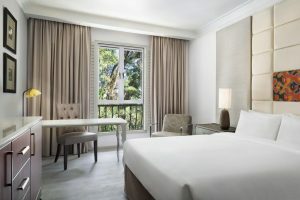 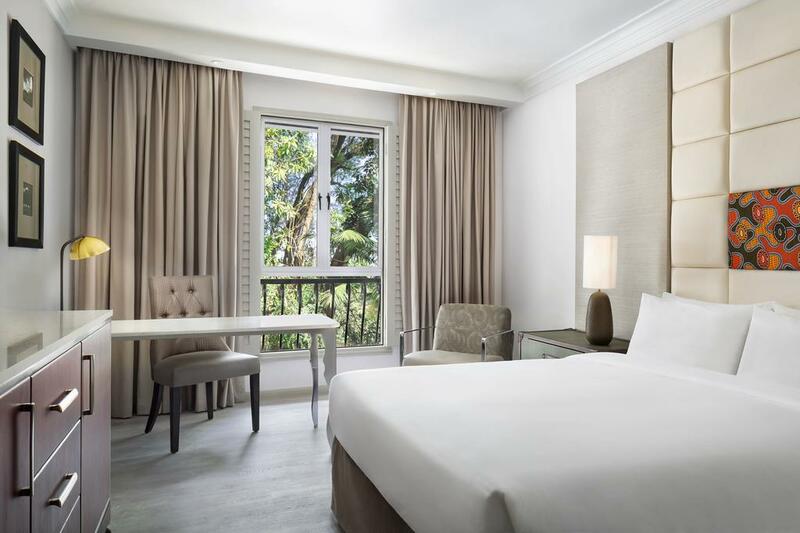 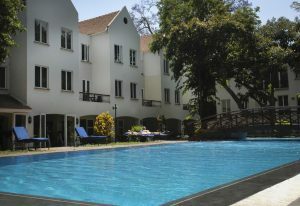 The hotel has 106 elegant rooms, free WiFi access, a 24-hour gym and four authentic restaurants and bars. 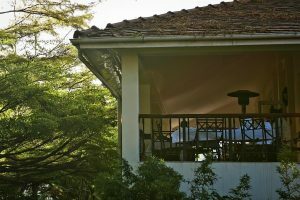 Overlooking the gardens, the Parachichi restaurant, which means “avocado” in Swahili, is the perfect place for breakfast, lunch or dinner. 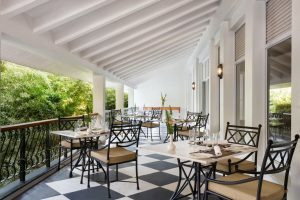 A terrace overlooking the tropical garden invites you to dine alfresco. 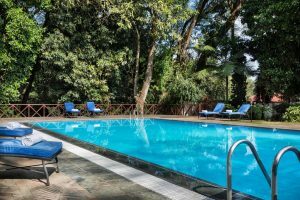 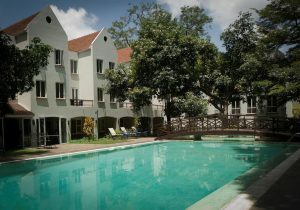 Take a dip in the outdoor pool and relax in the bar at the Bustani Bar.